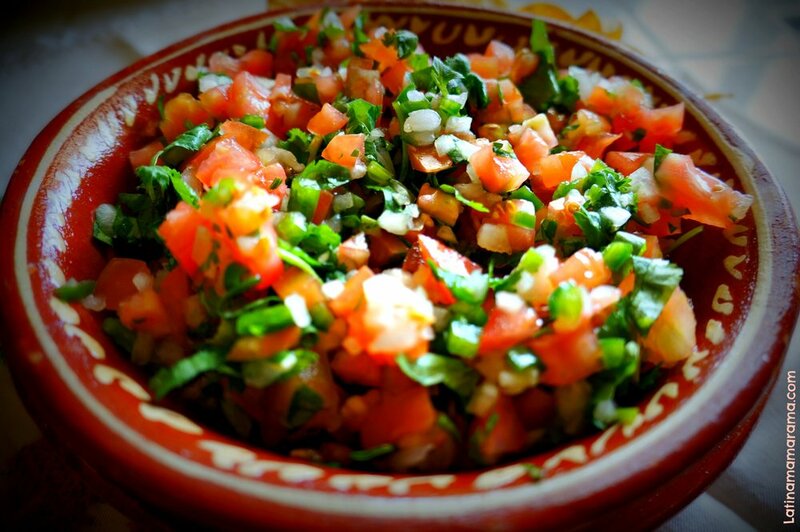 All countries & cultures have different foods that are healthy to eat, good for your teeth, and taste delicious! 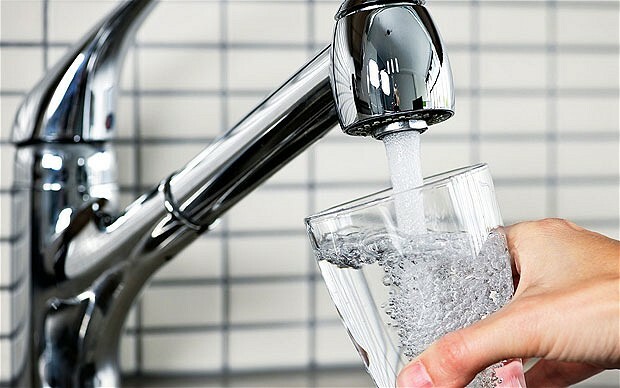 Tap water in the United States is generally safe to drink, unlike in many other countries, and Colorado is frequently known for the purity of its water! What are some examples of meals/snacks with dairy? Syrian Style Labneh, a spiced yogurt cheese, is excellent for dipping or as a topping for many meals! What are some examples of meals/snacks with lean protein? What are some examples of meals/snacks with fruits and veggies? What are some examples of meals/snacks with nuts? Other tips for good oral health!